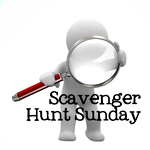 Welcome back to Scavenger Hunt Sunday and happy Super Bowl Sunday. I’m not much into sports, but I know many people are. My husband’s team is out so he’s just watching because that seems like the thing to do. Me…not sure what I’ll get into tonight. Felicity and I will probably watch Pippi Longstocking again. Until then, I’m glad you’re here and if you didn’t join this week’s Scavenger Hunt but want to join us next week, then scroll down all the way to the bottom for your list. Felicity has her mother’s sweet tooth, so she’s not picky when it comes to a sweet treat…but M&Ms are a favorite in this house! We’re counting a lot these days, but I haven’t managed to capture Felicity jumping as she counts…not yet at least. Here she is showing off her purple piggies…all 10 of them! 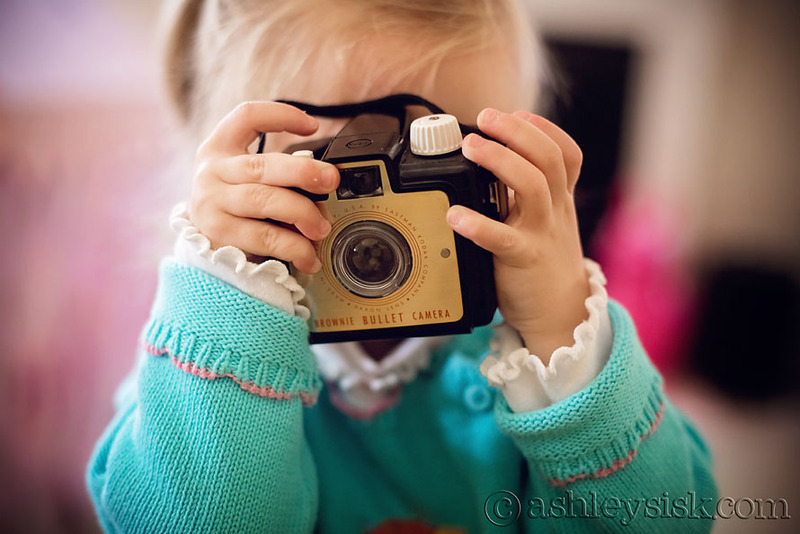 A few years ago, an old friend of mine (Tammy Lee Bradley) was selling vintage cameras. I bought three from her to use around my home. 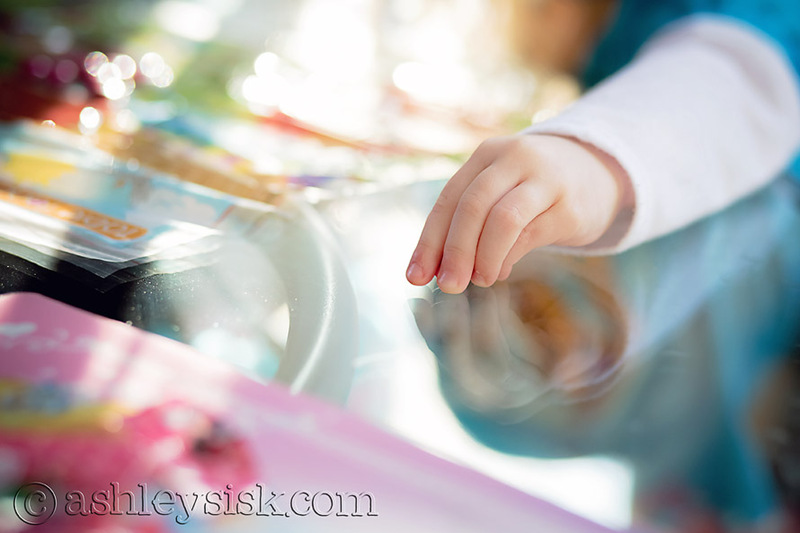 Felicity has recently become interested in them so I let her play with them a bit. I think of Tammy each time I pass one of these little treasures. Felicity brings home a lot of artwork from school. We always make it a point to put it on the refrigerator for display. 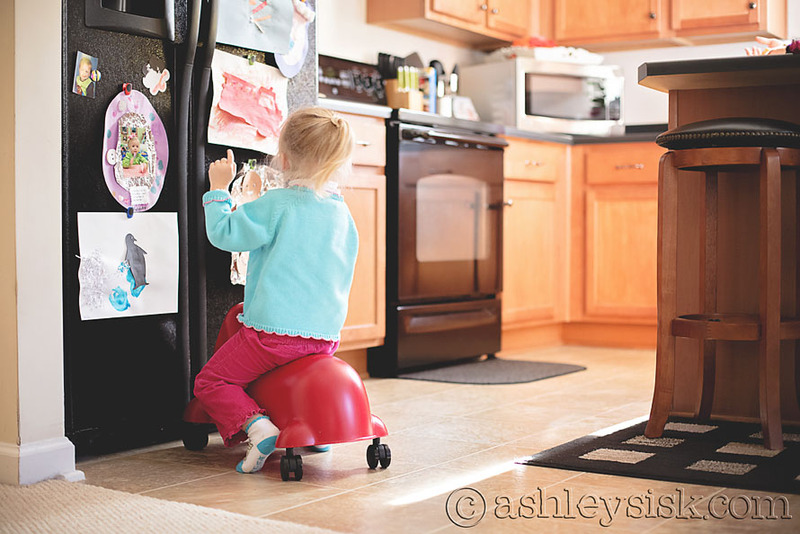 The other day, she was rolling around and stopped at the fridge to show me what she made. Now that I see it like this, it kinda looks messy. I should pinterest a better way to display all that. 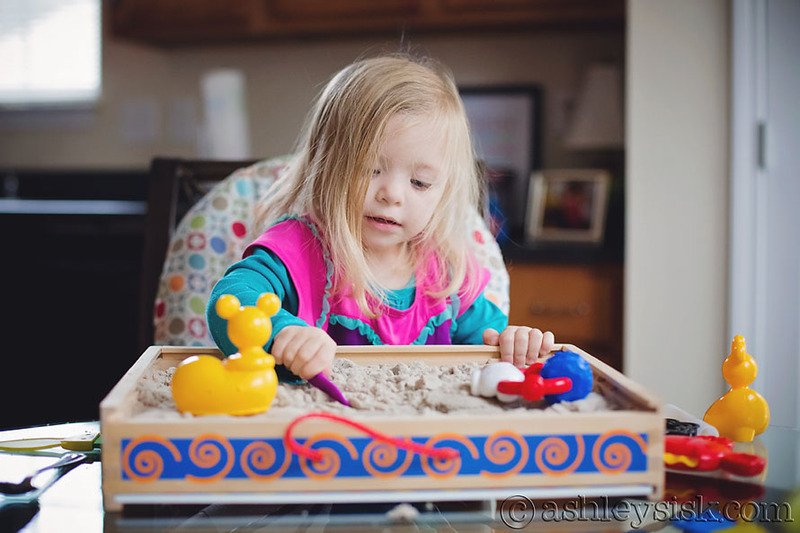 Last Saturday morning, I let Felicity play in the sand – some of that kinetic sand I guess. 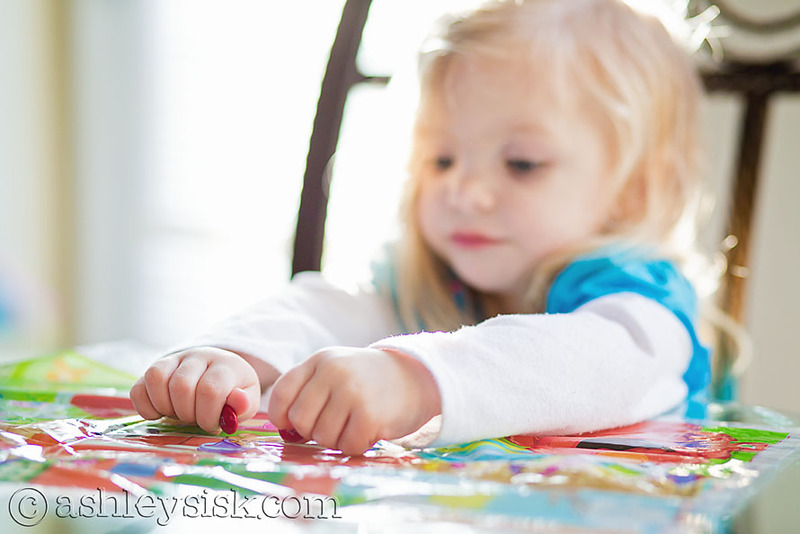 It wasn’t terribly messy (no more than playdoh) and she had a blast!